1. Use only 3x5 index cards. 3. 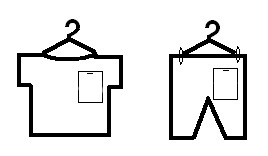 Write the # size for the item in the upper right hand corner. DO NOT just write SM, MED, or LG. Put the size that it actually fits (e.g. 0-3 months, 2T or Junior 2). 4. Price in the lower right hand corner of card. Prices must be in 50 cent increments. 5. 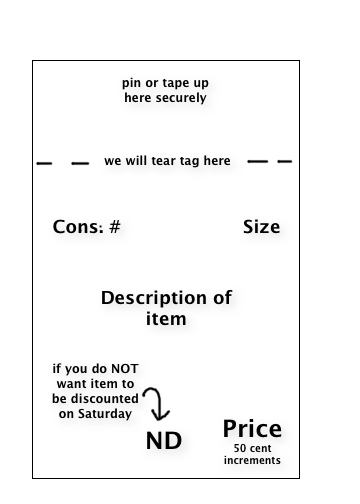 Place an “X” or "ND" next to the price if you DO NOT want the item sold for ½ price on Saturday. 6. Place description in the center of card. Give enough information so that the card could be matched back to the item if they got seperated. 8. Sort items by gender and then by size. This will help you put your items up much faster. 9. Secure shoes to their mate and tag with zip ties or place in a bag. Do not tag a shoe box and put shoes inside-they will get separated. 10. Tape tags to books so as not to cause any damage when the tag is removed. Blue painters tape works well. Please don't tape around all 4 sides...it makes removing the cards very difficult. Books are only to be grouped together if they are a matching set (bundle with string). 11. Secure toys with multiple pieces. Zip ties to attach items or putting everything in a bag together and taping closed works well. Think kid proof! Attach tags securely, but try not to use too much tape-remember we have to get the tag off at checkout! 12. To sell multiple items together (like a bedding set), we suggest puting as much into one bag as you can and labeling the main bag only with all the parts, the price, and how many parts there are. 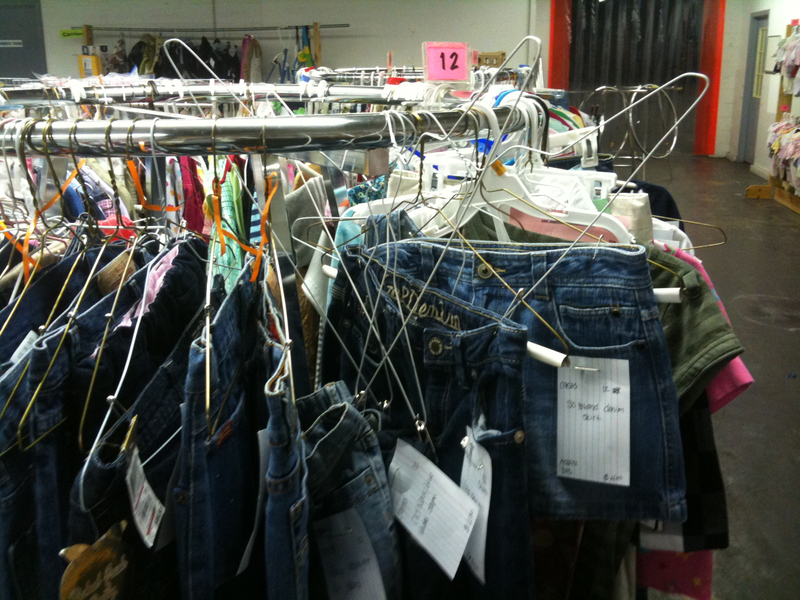 Then on the other loose items, put a tag with your consignor number only and "part 2 of 3" , "part 3 of 3", etc.